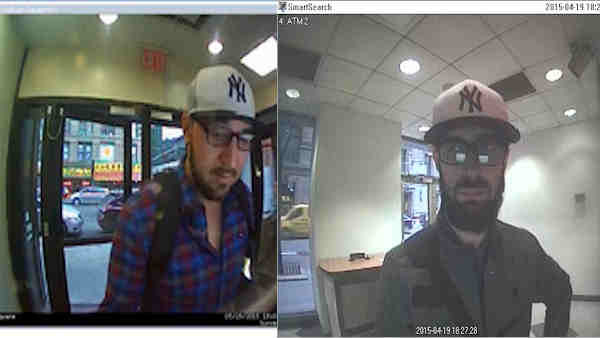 Police are looking for two men in connection with 20 skimming incidents across Brooklyn and Queens. They occurred between April 16 and June 15. The suspects installed skimmer card-reading devices inside ATM bank locations, then used fraudulent debit cards to make withdrawals from victims' bank accounts, according to the New York City Police Department. Photos of the suspects were captured at the ATMS where they withdrew money. Anyone with information on the case is asked to call (800) 577-TIPS (8477).